Alaska is a beautiful state. My family and I took a cruise up the coast of Alaska last summer, stopping in several ports, and loved every moment of it. The scenery is amazing! I love to write about interesting and beautiful places and as I wrote NORTH OF HEARTBREAK, I fell in love with the state. I hope you’ll fall in love too. Juneau is the only state capital is the US with no road access. Alaska covers 586,412 sq. mi. - two and a half times larger than Texas. Alaska was purchased from Russia in 1867 for $7.2 million. 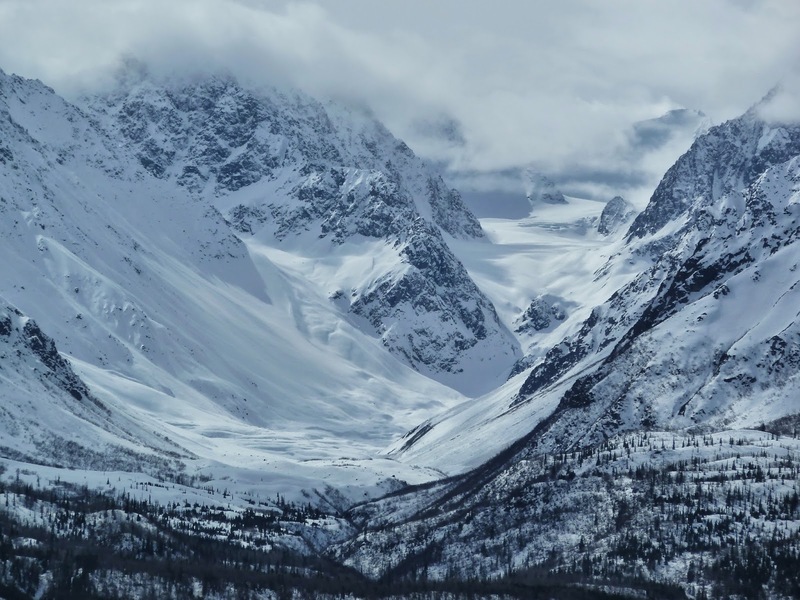 The highest air temperature recorded in Alaska was 100 F at Fort Yukon in 1915. The lowest temperature, -80 F, was recorded at Prospect Creek Camp in 1971. The Alaska Highway was built as a military supply road during WWII. In 1943 Japan invaded Alaska’s Aleutian Islands - starting the “1000 Mile War”. They occupied Agattu, Attu & Kiska. The “1000 Mile War” was the first battle fought on US soil since the Civil War. About 52 percent of Alaskans are male, the highest percentage of any state. Alaska State Sport: Dog Mushing. A 674 mile dogsled relay in 1925 brought diphtheria vaccine to Nome. The Iditarod is a dog-team race covering over 1000 miles. It takes the fastest dog-team between 9 & 12 days to travel the 1000+ mile Iditarod trail. Sled dogs are driven solely by verbal commands. Alaska’s coastline extends over 6,600 miles.